Orange tulips smell like oranges. In a loud way. 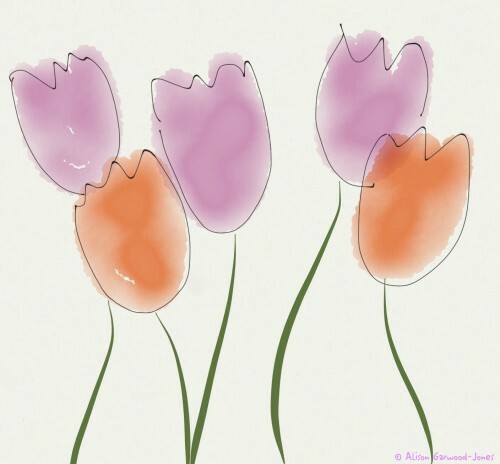 Purple tulips … you guessed it. They smell like grape! Not real grape, grape popsicles. I have no idea why this is so.